My New Website!! | LEFTBANKED. I have mentioned in the past that I was working on a new website and finally here it is: Palacesquared! Go take a look and let me know what you think! By the way - I suggest looking at it on your computer monitor..the mobile version isn't that good. 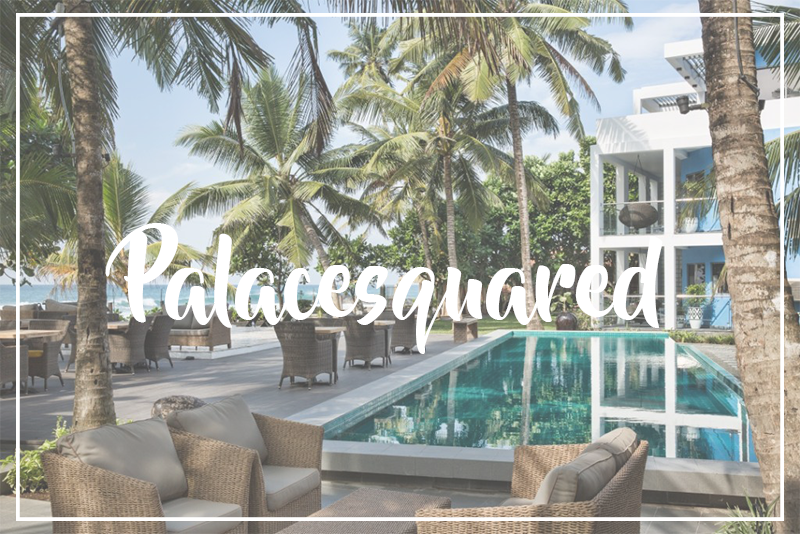 Palacesquared is focused on luxury travel where I will post my top destinations and experiences from around the world. Mostly it will be a place for me to keep track of all the places I want to visit. I posted my travel bucket list up. Whenever I am able to cross something off, I will document it there as well. You can read more on the About page. I have so many places I want to visit and I just keep adding to the list, the more I work on this website. So I got my own host/server and created the website on Wordpress. Wordpress is a lot more complicated than Blogger at first, but after some time I got more used to it and it is so much more worth it. I wish this blog was on Wordpress as well but I'm hesitant to switch over (for several reasons). Some pages of the site are still not ready and I don't have too much content yet (only 20 posts at the moment which actually took me so long to do) but I'm really happy with the way it's going. I've spent so much time working on it over the past few months. Well, on and off..but I am more focused now. At the moment it's a fun side project for me and I really hope I stick to it. Anyways, please let me know what you think! Going to have a look right away! The site looks great! Well done Tiffany! Looks great Tiffany. Looking forward to more posts. Well done. Your new site looks great, so are you going to keep both or just the new one? Congrats on the new site! It looks great!